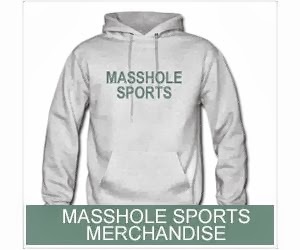 Masshole Sports: This Actually Happened. 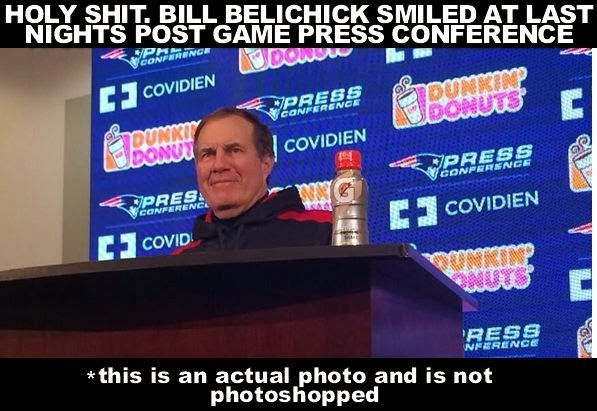 So, I guess Bill Belichick smiled eight times this season. Pissa.